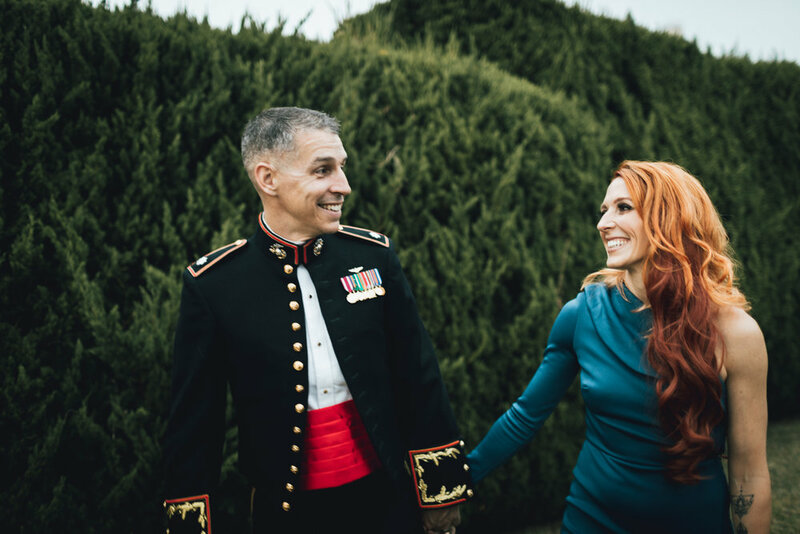 If you’re looking for some dress inspiration for your next military ball, here are a few of my favorites from the marine ball this year. The marine uniforms are obviously amazing but the dresses can be just as good! I’ve included links for seem of the dresses as well as similar options for others. Which one do you like? I don’t know where this one is from but if you like the red look, this one is really pretty! Click here for this one! This is one of my favorites and can be found here! This pink dress is really pretty, I also like this one a lot!